Meet the amazing men in my life! 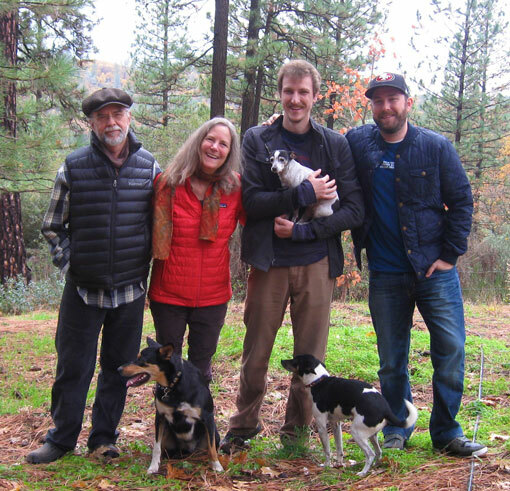 For the past 25 + years my husband Luke and I have lived in the lovely Sierra Nevada foothills near Nevada City, CA, where we have raised two exceptionally fine sons. Tennyson is a media arts director living in San Francisco, and Bryn is a chef, rock climber, and musician living a few miles away from us.